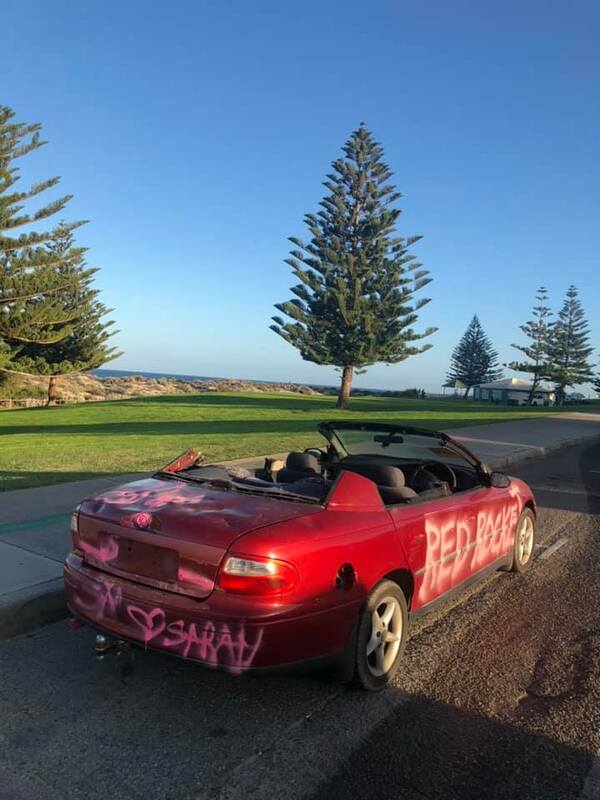 A HOLDEN Commodore with its roof chopped off and panels sprayed with graffiti after an apparent relationship break-up is causing a stir after being dumped at the Esplanade, Scarborough in the past few days. 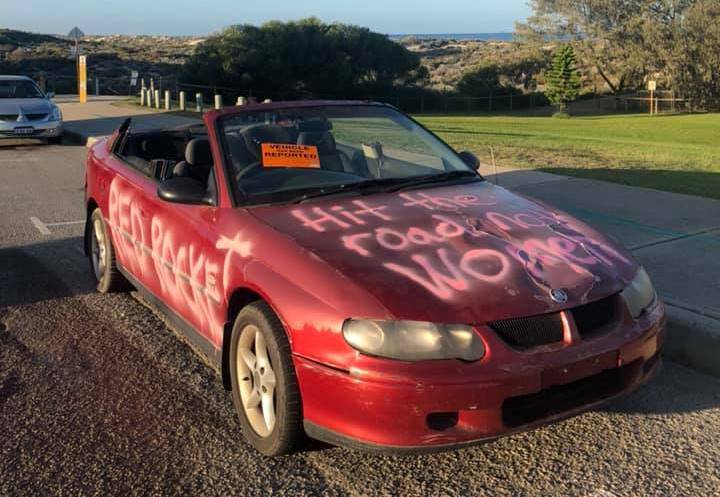 “Hit the road not women,” some of the graffiti says on the car’s bonnet. “Hope you get the lot” is sprayed in hot pink on the passenger side. 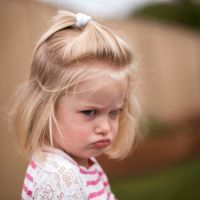 Members of the public who have seen the vehicle have speculated the damage and spray painting could be the result of a nasty divorce or break-up. Scarborough Senior Sergeant Craig Wanstall said it was unknown what has prompted the unregistered car being dumped, but it had been reported. 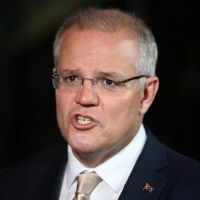 “The only way to track down the owner will be to use the engine VIN or chassis numbers,” Sgt Wanstall said. Police may contact the City of Stirling to have the Commodore towed away.